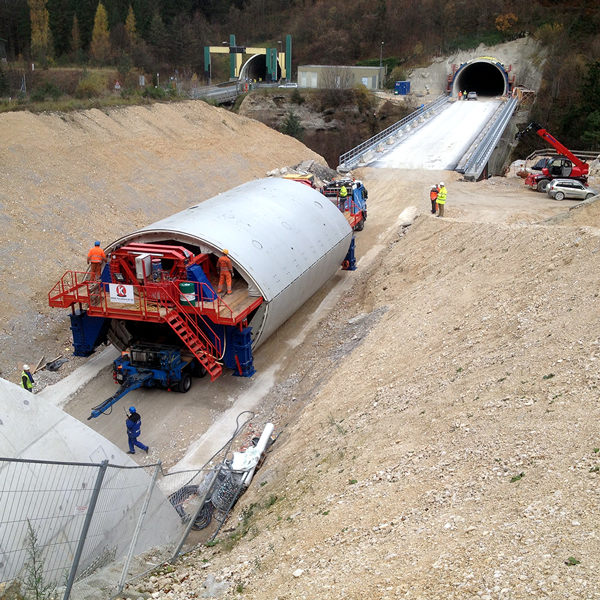 KERN Tunneltechnik SA is an international company providing high-tech solutions for Tunnelling. 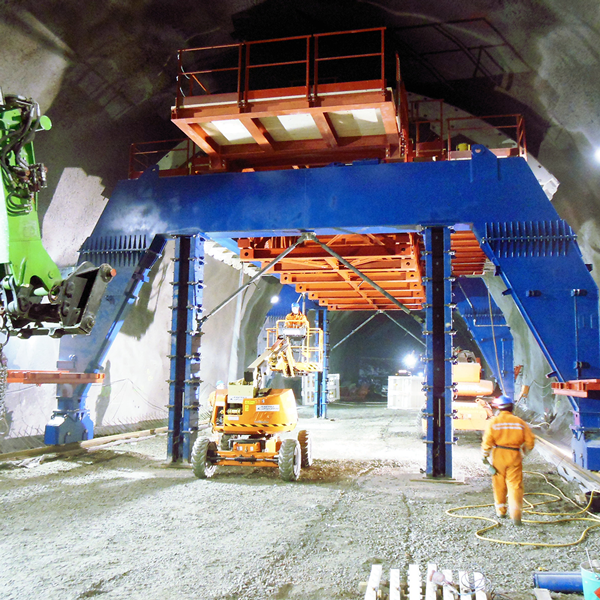 With a team composed of specialists with proven experience and with the continuous research and development, in only 8 years, Kern Tunneltechnik SA has been able to revolutionize the market for formworks and tunnelling machines, constantly pursuing technical innovations. 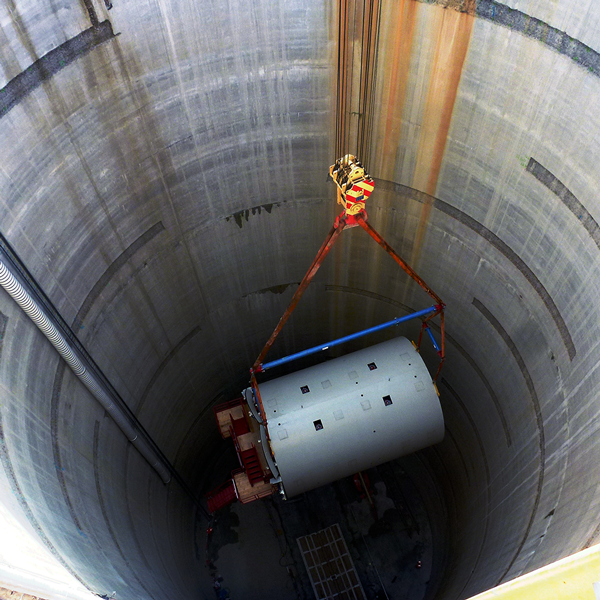 KERN Tunneltechnik has the capability to satisfy at best customers with high quality, safety standards and requirements. 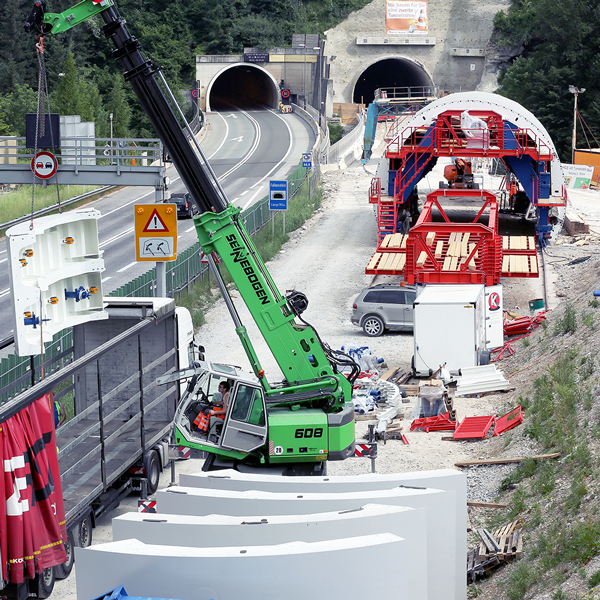 The strength of Kern Tunneltechnik SA in the tunnelling construction market is the completeness of services provided to the customers: from project management, through design, development and planning, up to the support and effective execution of the secondary lining works. We call it “All-solution”: clear value proposition, measurable cost reduction, teamwork. 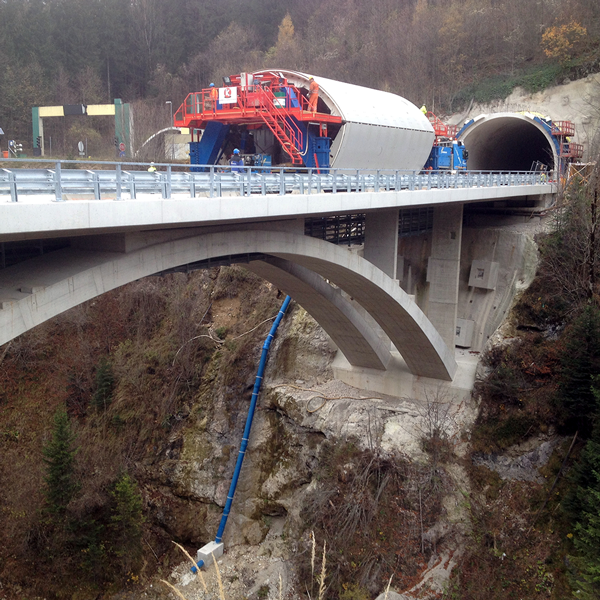 Supported by a lasting experience and the application of advanced software, Kern Tunneltechnik has the possibility to offer calculations, simulations unto the running of tests for the product industrialization. Our Engineering is able to grant a product development starting from the initial concept unto the installation of the complete equipment. Machines and static calculations are developed according to the current standards. The assembly and customer service departments, existing for more than 15 years in the branch, have been improved with additional teams, reaching a total of more than 90 specialized technicians. 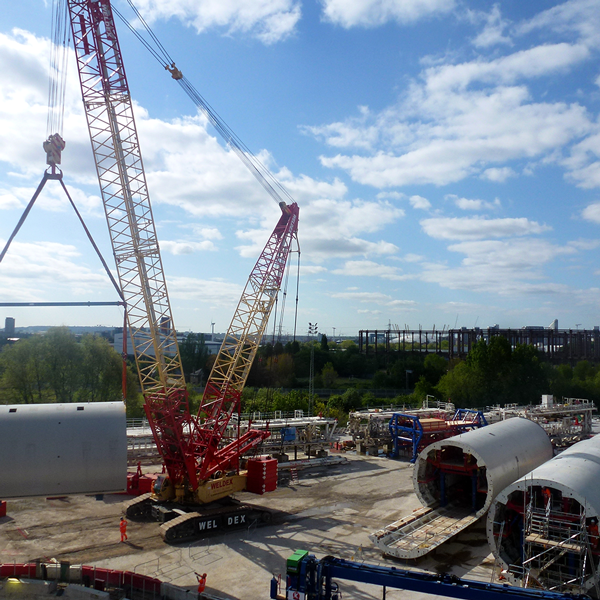 Thanks to its experience, the company is a leading supplier of integrated technical solutions for tunnelling. The personnel is constantly trained and kept updated on current regulations, safety and work method statement. On demand we can assume the responsibility for the machines and the technical issues. 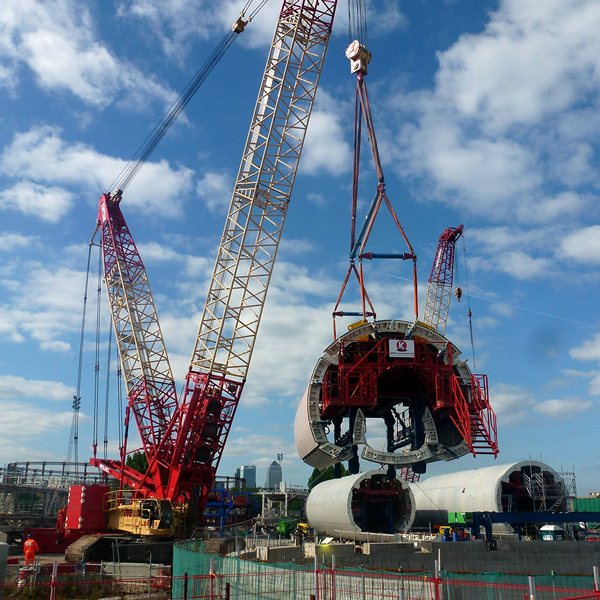 For the entire works we can provide leading personnel or the complete working team. For the simulations, the technical process and the preparation, our service makes use of the experience we gained on large number of projects. A detailed risk assessment is a major part of the service. 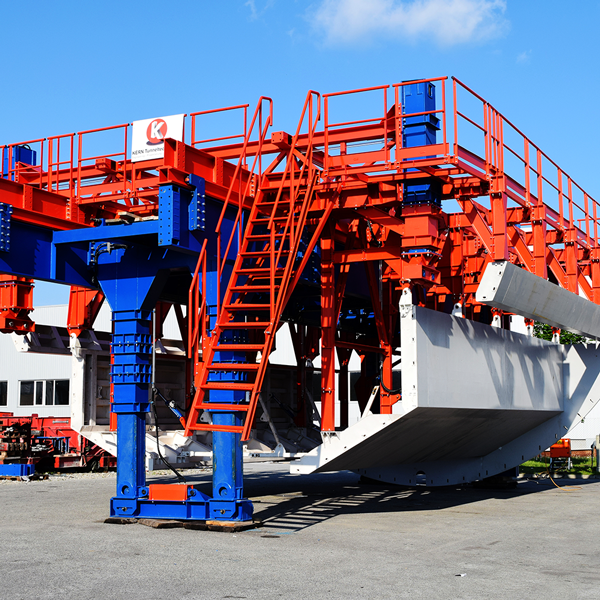 Due to our experience Kern Tunneltechnik SA is able to provide the complete preassembly and inspection and test plan when required by the customer. We are able to plan the complete assembly and personnel training for our machine. 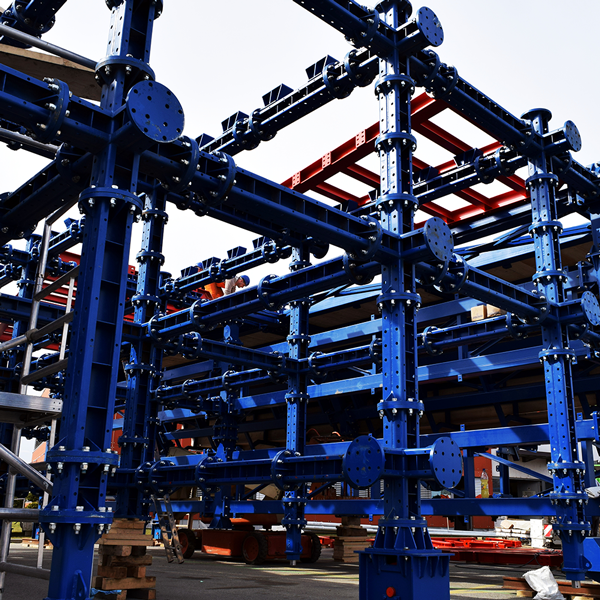 A detailed Work Method Statement is developed and agreed with the jobsite previous assembly operations. 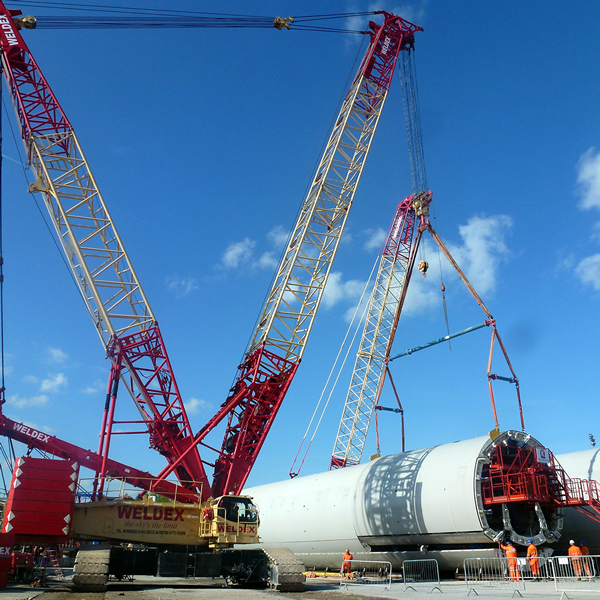 This leads to have a smooth work without issues and ensures the highest levels in terms of Health and Safety. 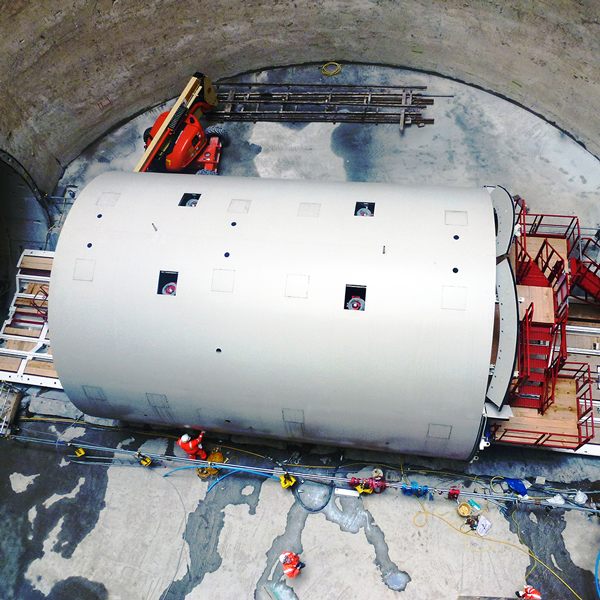 Tunnelling industry requirements have been increased significantly in recent years: the market demands continuous quality improvement regarding processes and products. The documentation of the production processes plays an increasingly important role on the traceability of products and their components. Quality assurance is therefore a vital part in a company. 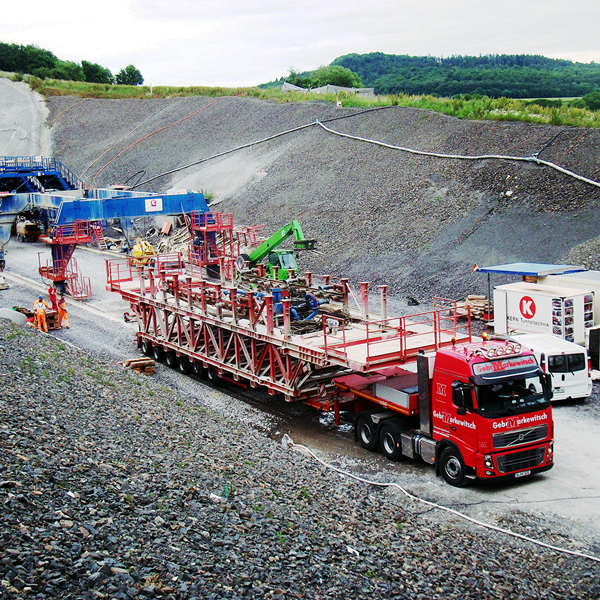 Kern Tunneltechnik SA is committed to process all activities and operations in a manner which provides to our customer with a product and service which satisfies their requirements and is “fit for purpose” according to project expetations in terms of quality, cost and reliability. 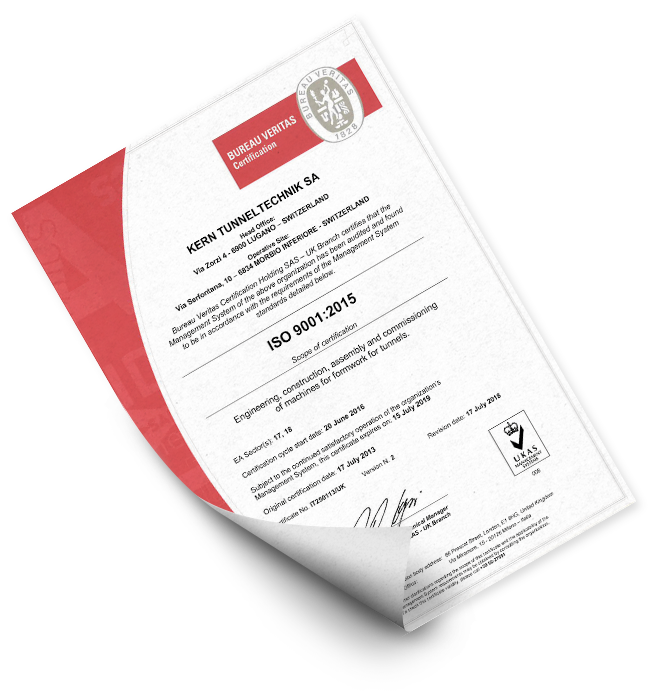 During the last 8 years Kern Tunneltechnik SA has become one of the main international industrial companies on test automation and quality assurance, able to combine customized products in line with current standards.